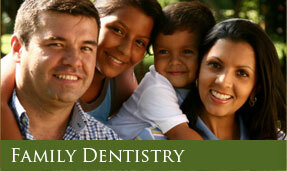 Our practice mission is based on commitment of providing quality dental care to our patient families alike. 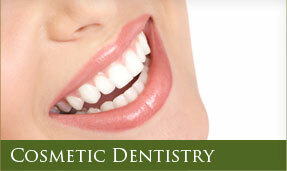 Our doctors and team members have knowledge and skills to meet the needs and concerns of all our patients. 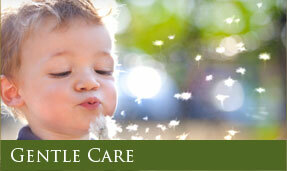 Committed to create a caring and family oriented atmosphere, from the first telephone call through the reception area until treatment complete, just speak on its own. Our goal is to ensure that our patients feel like home, caring and sincere attitude from the minute you walk into our office, to the end of treatment. Our entire team is committed to achieve excellence in service to you: our patients of families, starts with a warm welcome and hello from us extend to our family members of patients. In which our founder Dr. Chan always says: we open our door to patients whomever in needs of our services, with one thing in mind: We are here to help! Regardless of social status, no matter patient is with or without insurance, including children who’s in needs, or seniors alike. With in office easy payment plans, this assists many of our patients gain access to dental care necessary for many years.